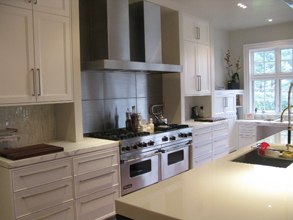 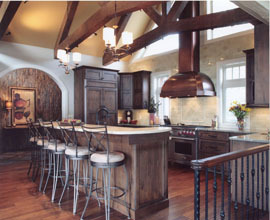 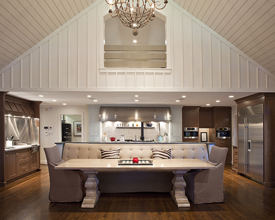 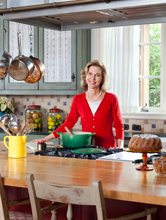 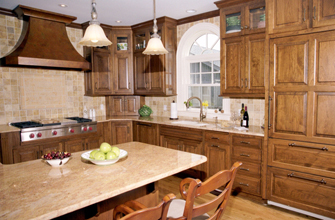 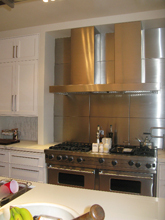 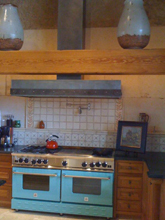 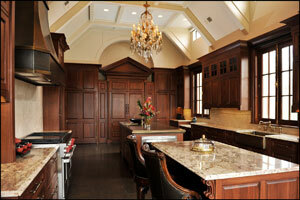 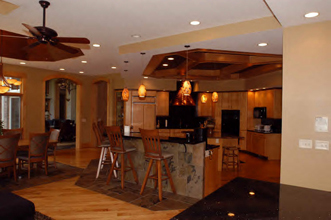 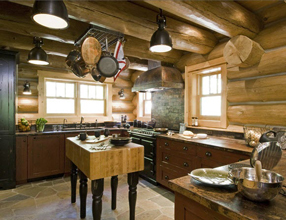 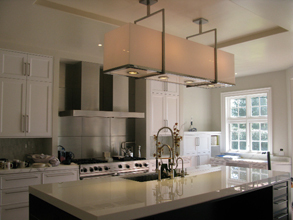 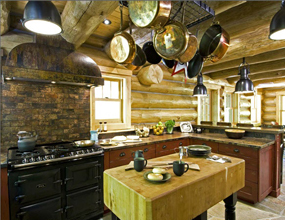 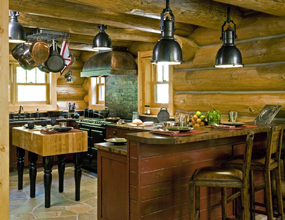 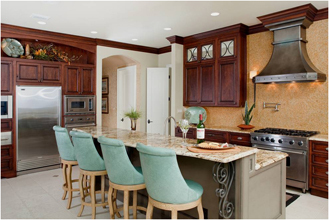 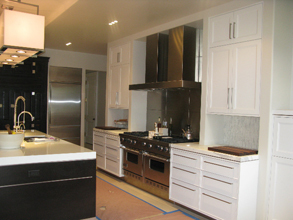 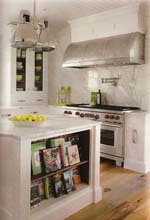 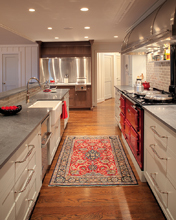 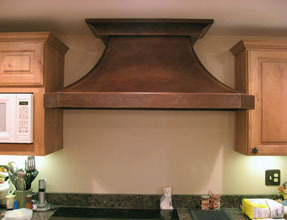 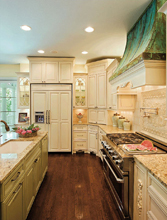 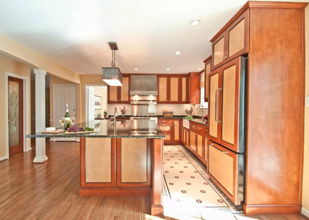 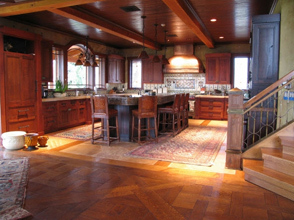 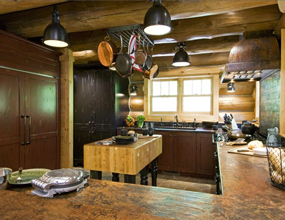 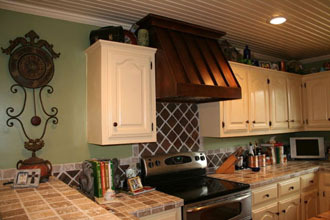 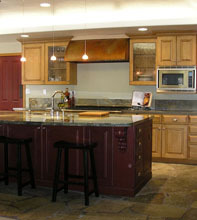 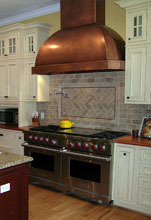 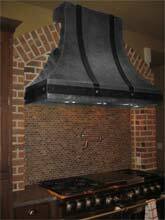 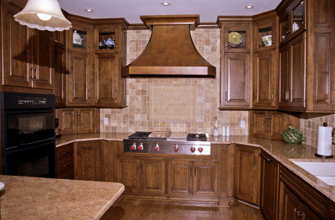 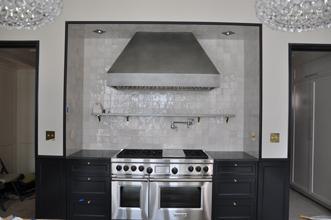 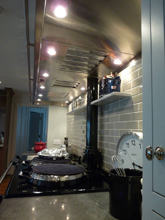 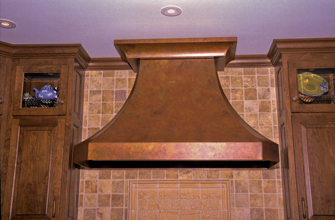 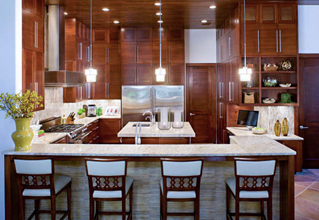 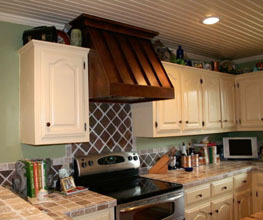 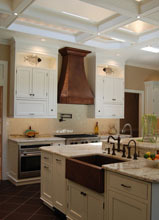 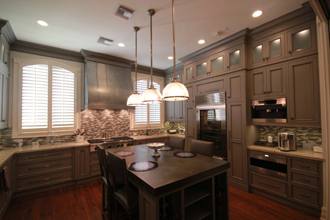 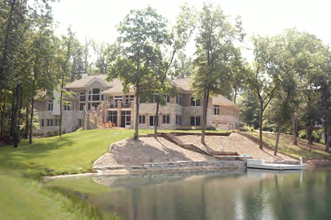 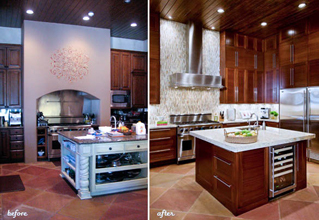 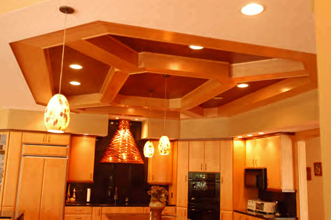 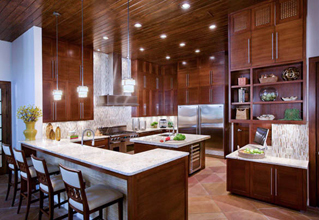 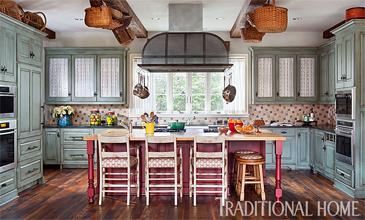 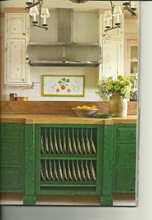 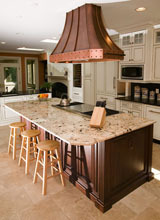 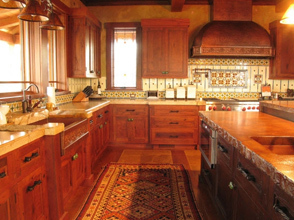 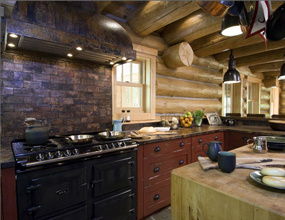 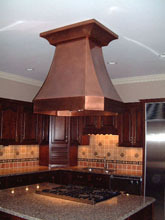 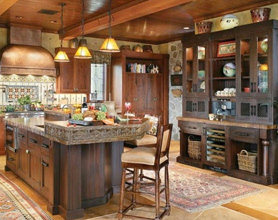 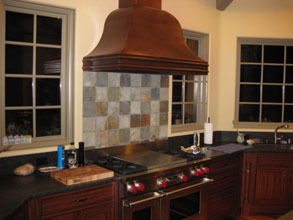 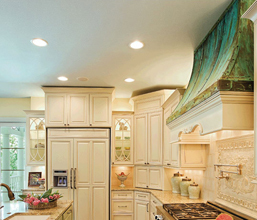 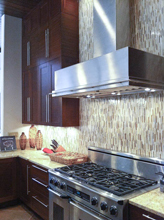 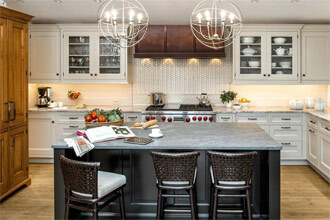 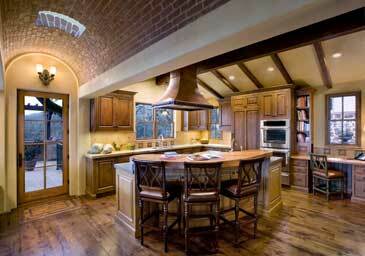 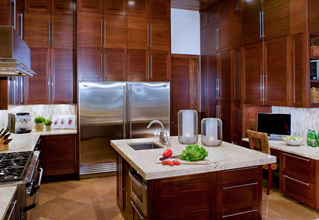 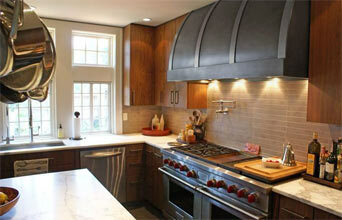 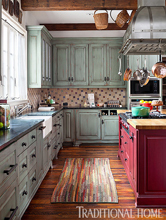 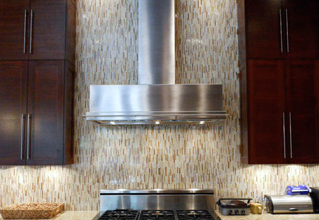 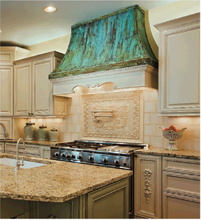 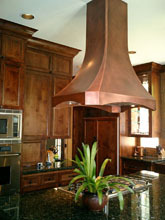 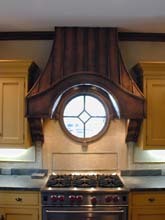 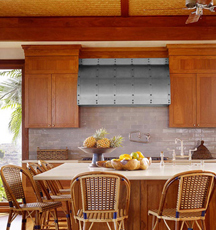 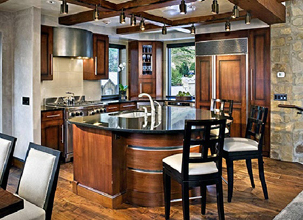 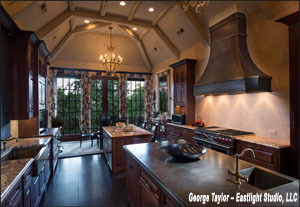 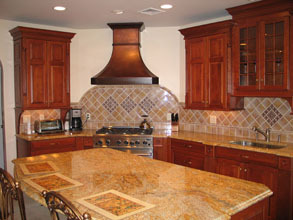 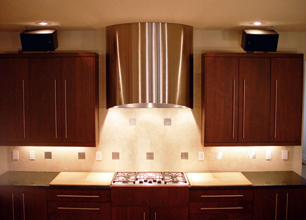 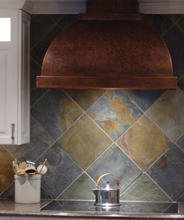 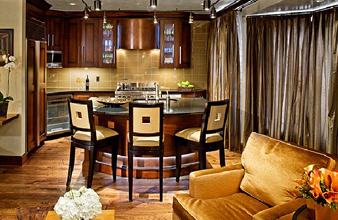 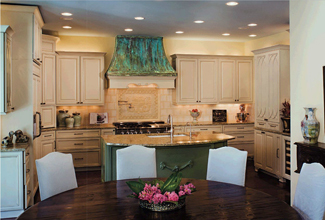 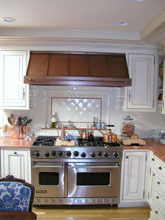 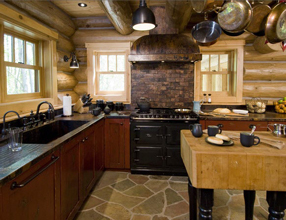 Custom Range Hoods - #3285 | Handcrafted Metal Inc. 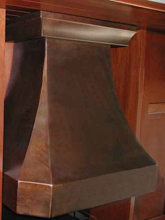 This smooth color coated French Sweep features an Integrated band to give it a completely solid appearance. 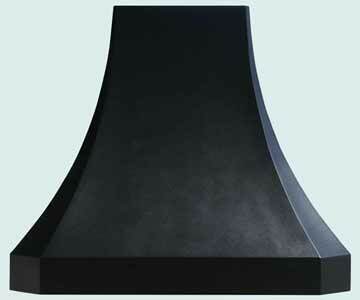 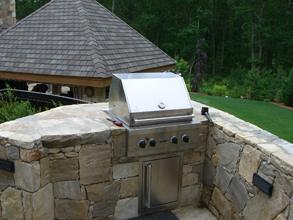 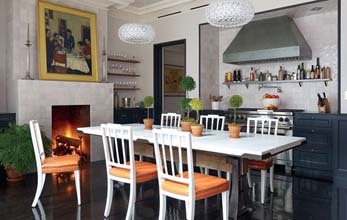 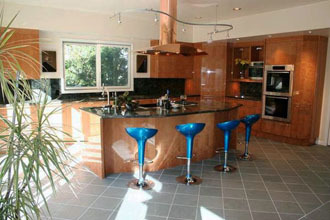 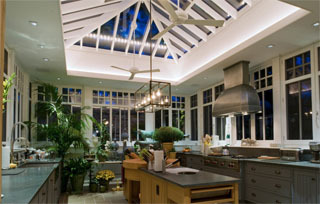 The coating is a high durability AGA Textured Black powder coat.